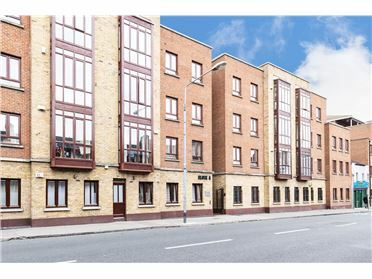 O'Connor Estate Agents present an extremely Large 1 bedroom apartment with high ceilings in refurbished period property to let. 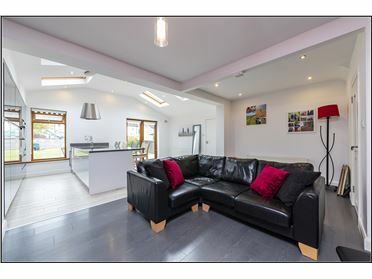 This is a unique ground floor property with living/dining area, kitchen area, bedroom and bathroom. 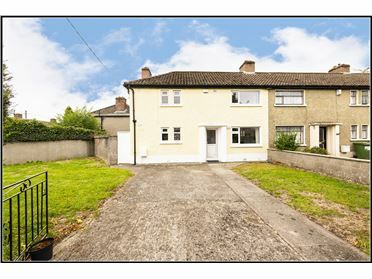 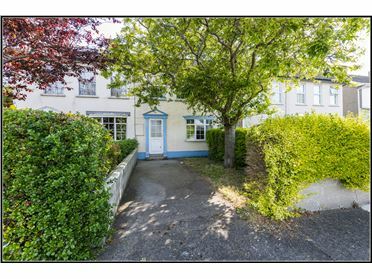 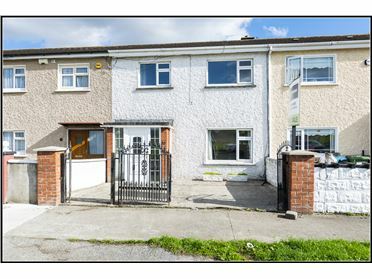 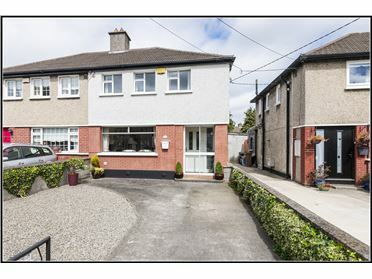 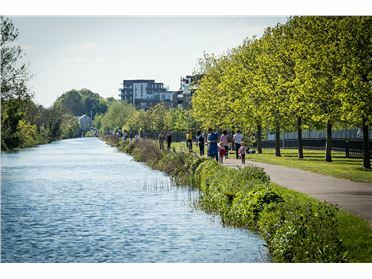 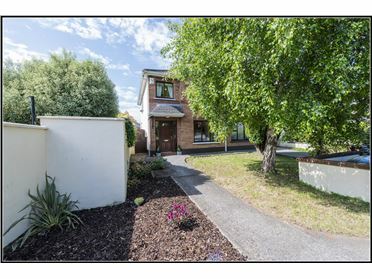 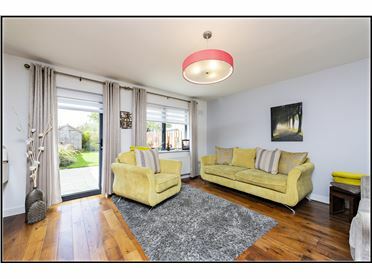 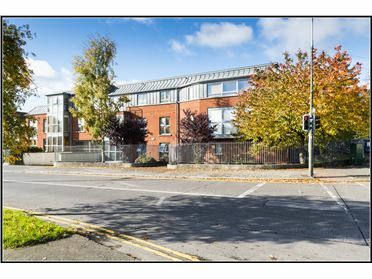 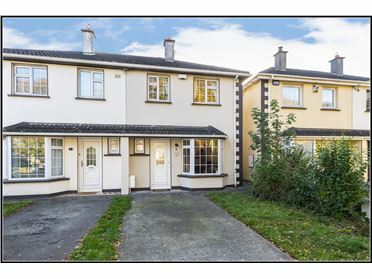 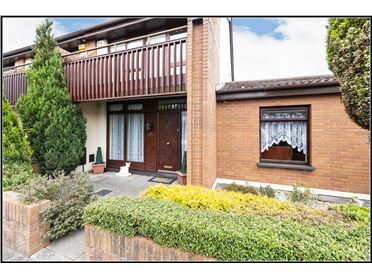 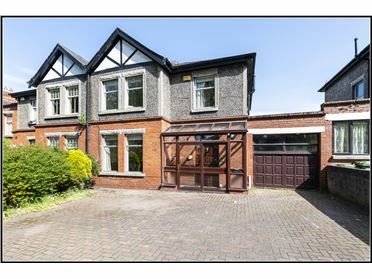 Excellent transport links include Killester DART Station and a number of bus routes on Howth Road offering easy access to Dublin City Centre. 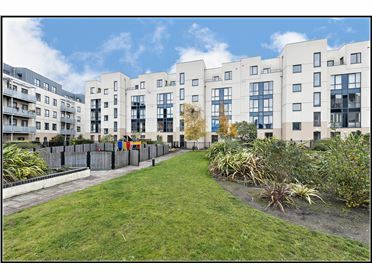 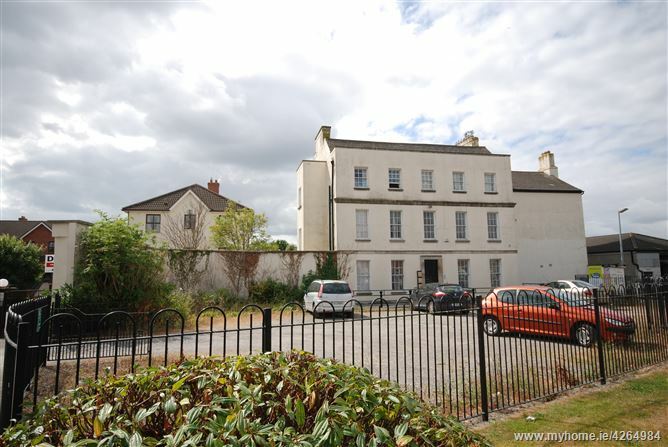 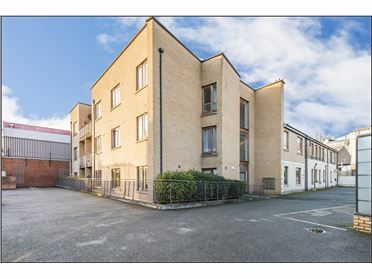 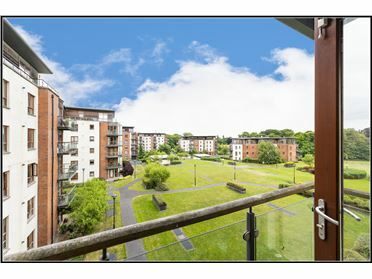 This is a stunning apartment in a superb location convenient to Killester, Clontarf, Raheny, Sutton, Baldoyle & Howth. 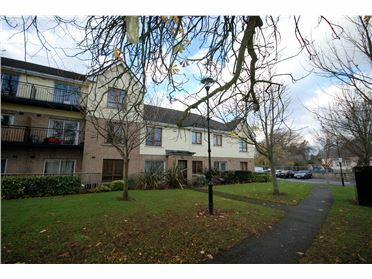 There are numerous amenties within walking distance incl. 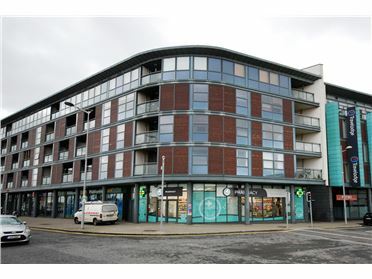 restaurants & shops etc.